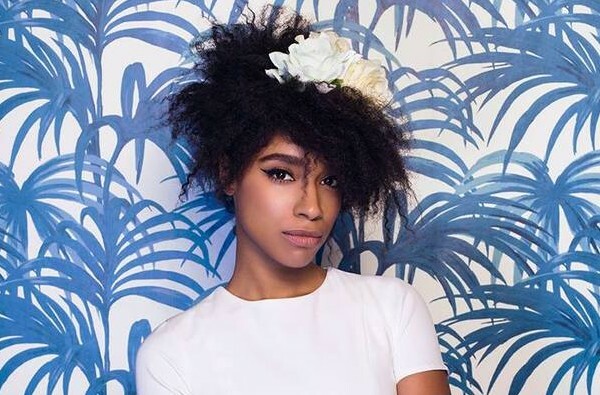 Lianne La Havas has unveiled details of her new album, a brand new track and dates for headline shows in Brighton and London next month. The 25-year old singer-songwriter will release 'Blood', the follow up to her 2012 Mercury Prize and Ivor Novello nominated debut, 'Is Your Love Big Enough? ', on July 31 on Warner Bros. Records, while the album's lead single, Unstoppable, launches on June 1 and is available now as an instant grat track for those who pre-order the album. Lianne will build towards the release of ‘Blood’ with an international run of intimate preview shows. The tour gets underway at the Komedia in Brighton on May 18 before heading to Wilton's Music Hall in London on May 19. Other stops include Amsterdam and Berlin, while tickets for the UK shows are on general sale at 9am on April 24, priced at £15.00 in Brighton and £20.00 in London, plus fees. Further live shows will follow throughout the summer with appearances in Swansea and Manchester as special guest to Paolo Nutini. Her summer festival appearances commence with a Glastonbury set followed by appearances at How The Light Gets In, Latitude, Gentlemen of the Road, curated by Mumford and Sons, and Bestival. 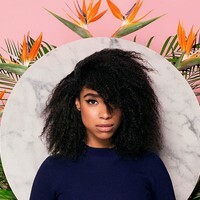 Click here to compare & buy Lianne La Havas Tickets at Stereoboard.com. Liannne La Havas will play an intimate London show ahead of her four dates supporting Coldplay later this month. Lianne La Havas will perform at London's Under The Bridge on March 23 as part of the venue's fifth birthday celebrations. Lianne La Havas has shared a new song, Fairytale.